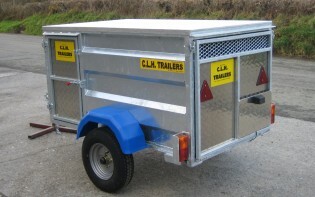 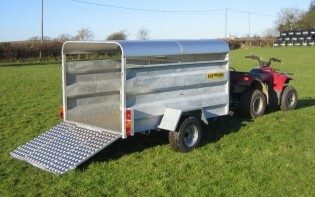 We are an independent company who specialise in bespoke trailers. 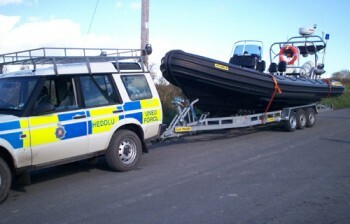 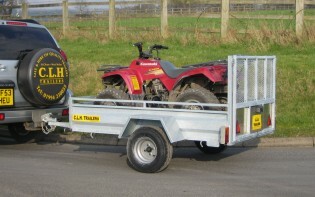 Our policy is to produce high quality, strong, and durable trailers throughout our extensive range. 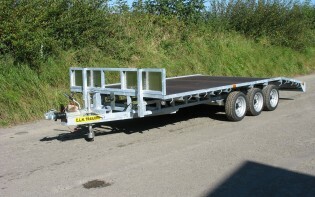 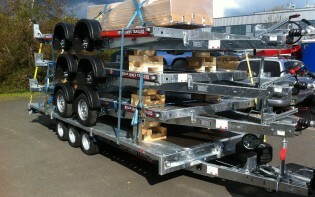 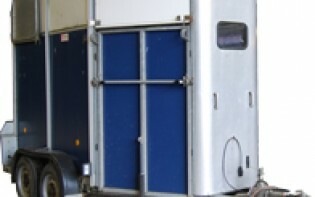 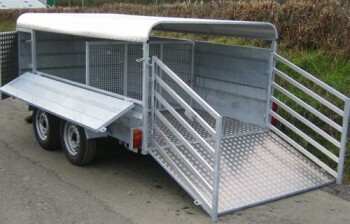 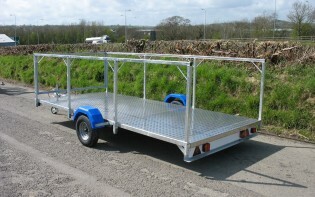 What ever your trailer needs, contact us to discuss your requirements. 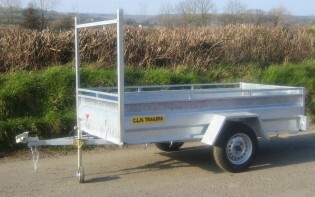 To view our range of trailers, view the online catalogue or feel free to drop in with us at our workshop (map). 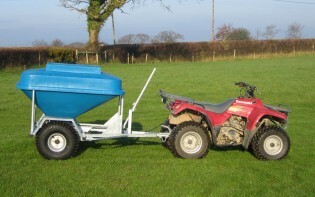 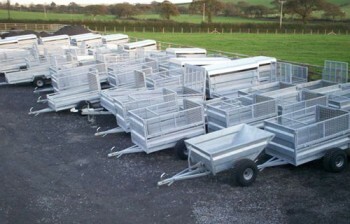 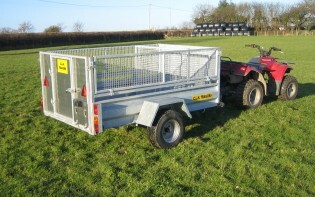 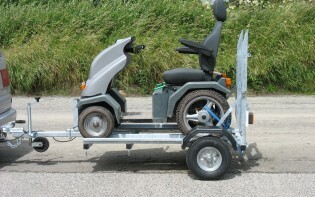 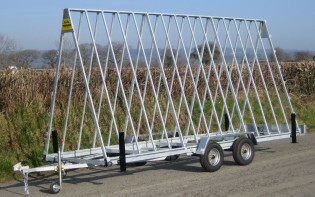 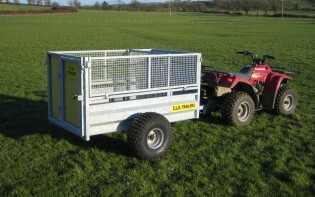 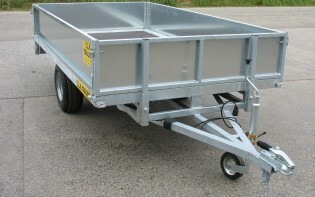 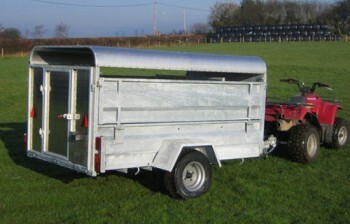 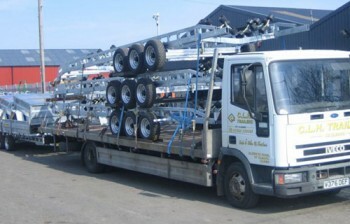 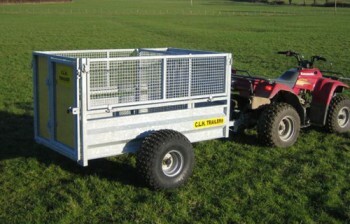 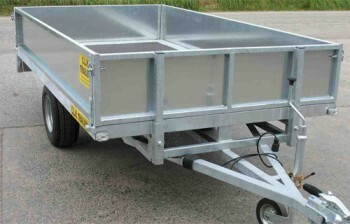 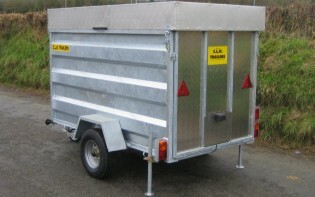 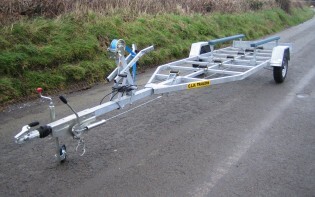 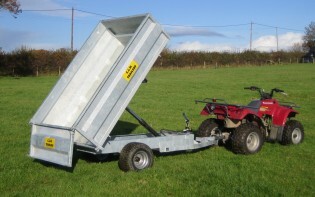 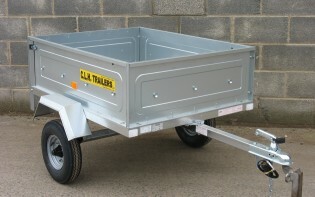 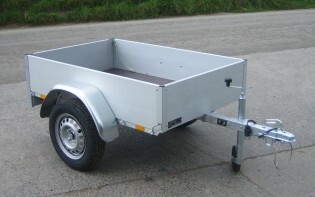 We also hire out a range of our trailers at very competitive prices. 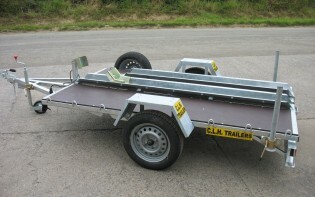 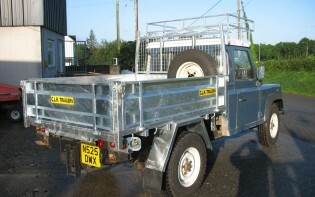 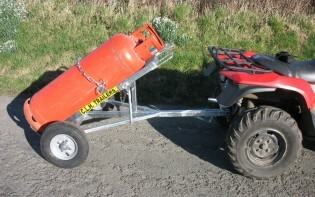 We sell spare parts for most makes of trailers, to both the trade and general public. 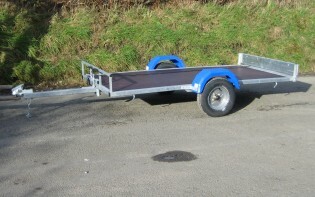 Please enquire for more details.